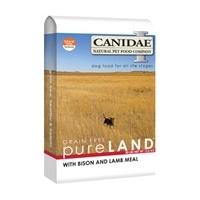 We've changed our Grain Free PURE Sky formula to include just 8 ingredients-along with natural flavors, vitamins, minerals, and probiotics. 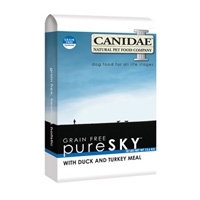 Our new Grain Free PURE Sky recipe is made with fresh duck, plus high quality duck meal and turkey meal. 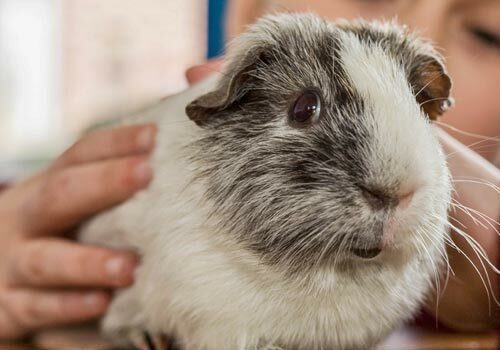 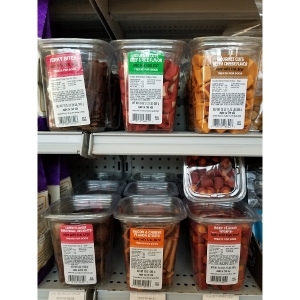 We also use whole foods including sweet potatoes and peas for naturally great nutrition. 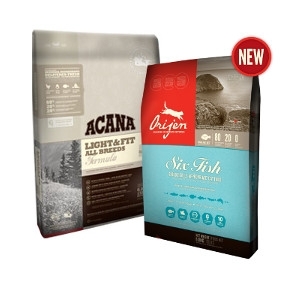 Grain Free PURE Sky contains 41 grams of protein in every cup. 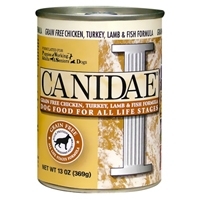 That's equal to a 7 ounce duck breast with a side of sweet potatoes and peas! 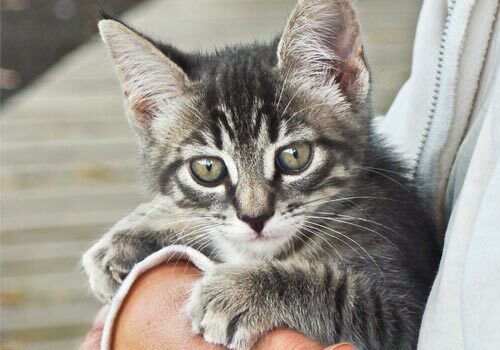 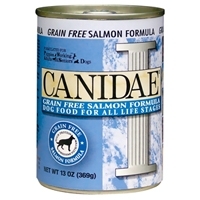 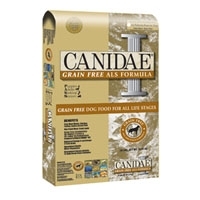 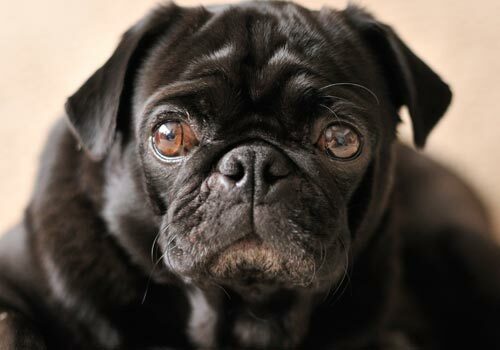 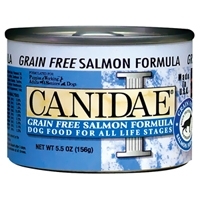 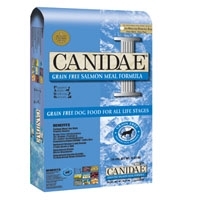 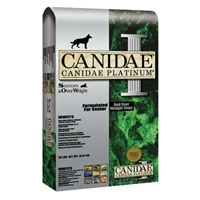 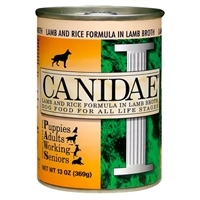 Canidae Grain Free All Life Stages - 12/5.5 oz. 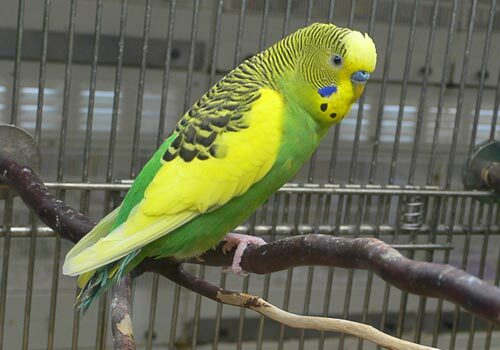 Can Cs. 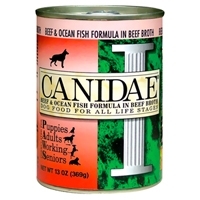 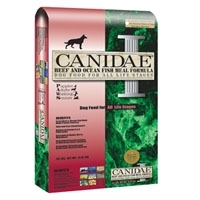 Canidae Beef & Fish Meal Dry Dog Food - 15 Lb. 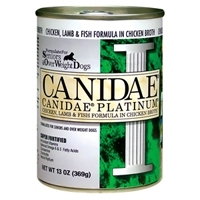 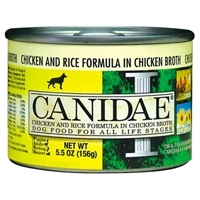 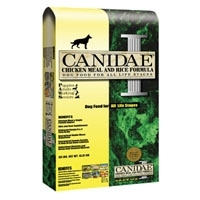 Canidae Chicken & Rice Can Dog - 12/5.5 oz. 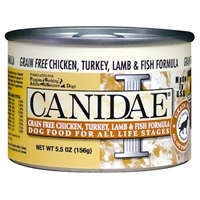 Can Cs.